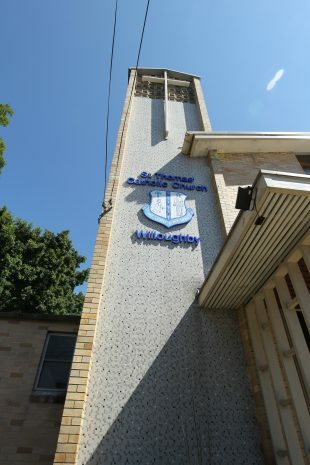 St Thomas’ Catholic School commenced in 1928 when the Sisters of St Joseph from Mount Street, North Sydney were invited by the newly appointed priest, Father R. Darby, to staff a new school in Horsley Avenue, Willoughby. The first Principal was Sr Laurencia Crump rsj. At that time, the hall building was used as both a school and a church. However, as numbers grew, plans were put in motion in 1941 to build a dedicated school to provide more classrooms. The Sisters of St Joseph were a vital presence in the school until 1979 when it became part of the Diocesan system of education. Over a period of time the Sisters were replaced with lay leadership and teaching staff. The first lay principal, Ms Pat Fisher, was appointed in 1980, and has been followed over the years by dedicated professional Principals and Staff. The charism of The Sisters of St Joseph continues today and is evident in the school community’s pastoral care and sense of hospitality. 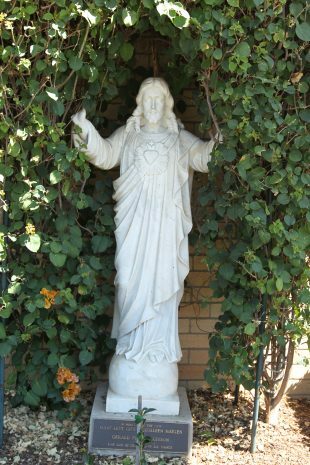 Blessed Mary MacKillop’s motto of ‘Never see a need without doing something about it’ is as relevant to the St Thomas community today as it was when the Sisters were invited to staff the school in 1928. 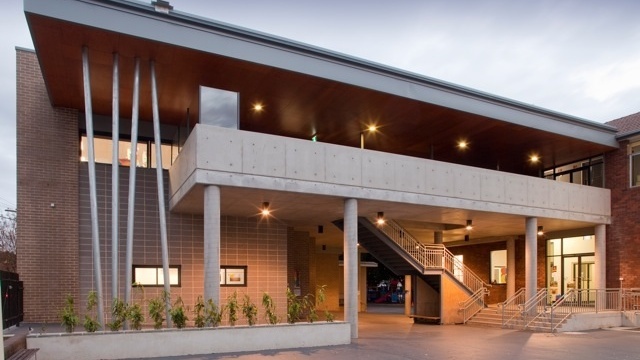 Today St Thomas is experiencing a growing demand for places in the school with a current enrolment of over 340 students. In 2016 Fr Brian Moloney was appointed as Parish Priest of the Parish of the Lower North Shore.